Shin splints is a common term for pain or inflammation occurring in the front and/or inside section of the tibia (shin bone). Risk factors for shin splints include running and over-training on hills, poor biomechanics of the feet and legs and unsupportive footwear. 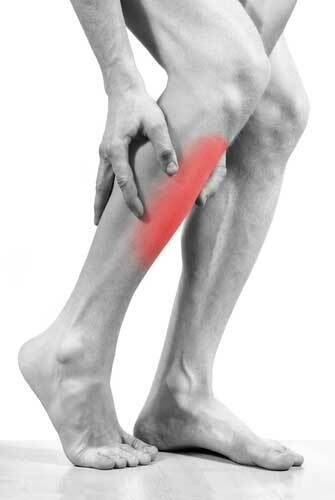 Excessive pronation (rolling in) will lead to fatigue of the muscle and reduce shock absorption. Foot orthoses to prevent excessive pronation and stress on the muscles.